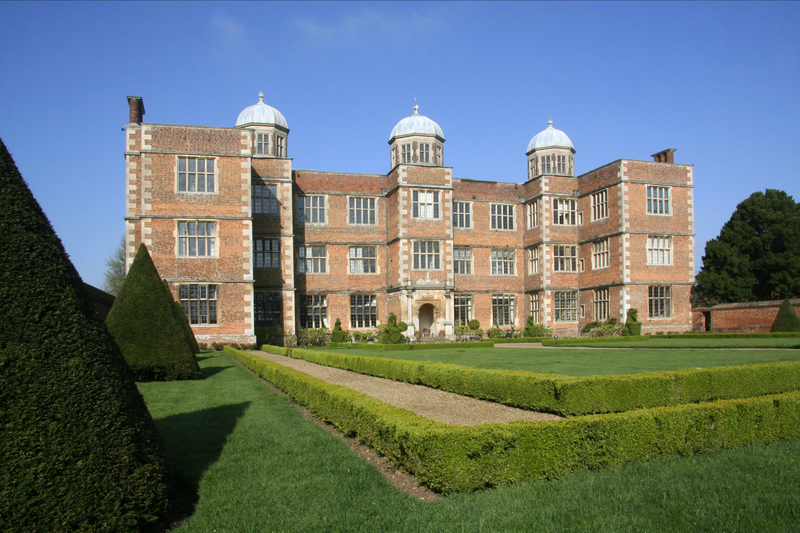 Doddington Hall is an Elizabethan mansion which was completed in 1600. The Hall has been the family home of the Jarvis family for 5 generations. The house and gardens are open to the public during the summer months. The estate has some 600 acres of woods with an annual thinning programme, mostly for use as firewood. The owners decided to dramatically improve the carbon footprint of the main hall including the surrounding farm shop/restaurant, 4 other houses, swimming pool and work areas. Rural Energy was originally employed to undertake the turnkey project, which included the construction of a purpose built fuel store, energy centre and the installation of a 550 metre district heating network servicing eight properties. A 250kW Herz BioMatic boiler provided the base load, with a 300kW oil boiler on standby to help implement the peak load. 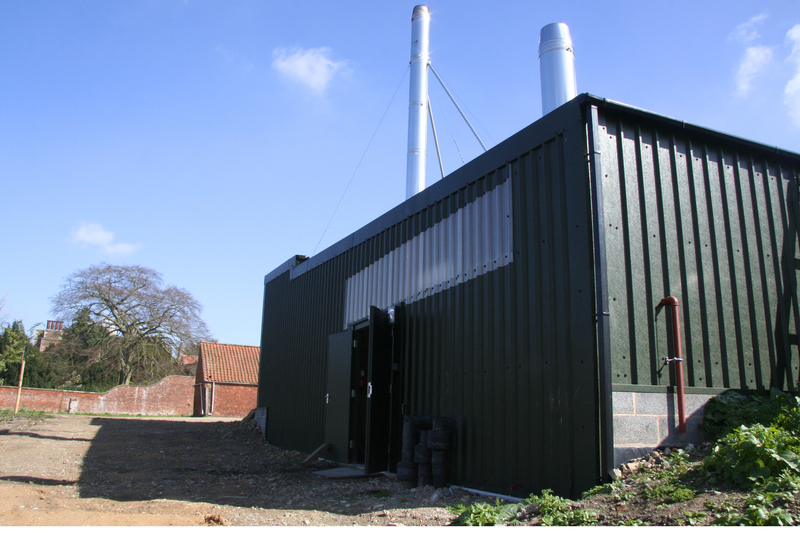 Due to the success of the installation and to meet increasing heat demands the owners of Doddington Hall recommissioned Rural Energy to provide a larger biomass installation. The new design called for a much larger Herz BioFire boiler with a 500kW output (twice the original capacity). This was installed and comissioned before the end of 2012 and is eligible for the Renewable Heat Incentive scheme which aims to pay off the cost for the new system within 4 years. There is also a multi-cyclone grit arrestor for flue gas dust extraction which means the whole system is compliant with the Clean Air Act Smoke Control Zone legislation.